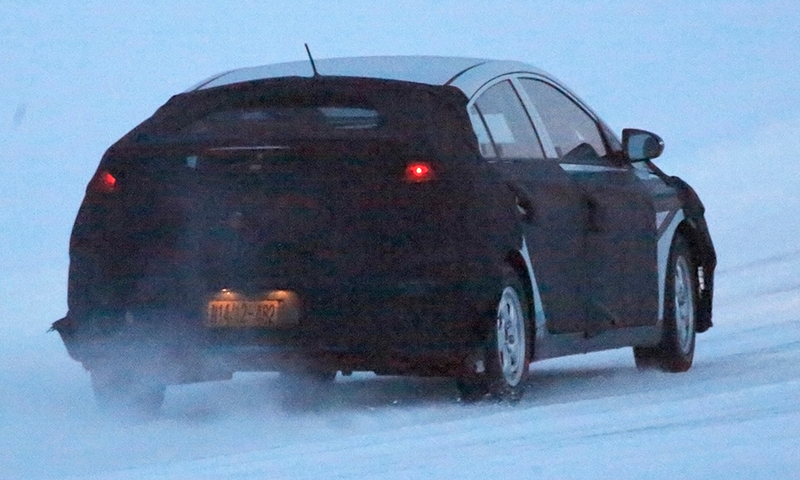 Hyundai's long-rumored Toyota Prius rival, the company's first dedicated hybrid, has been spotted undergoing road tests in Sweden. 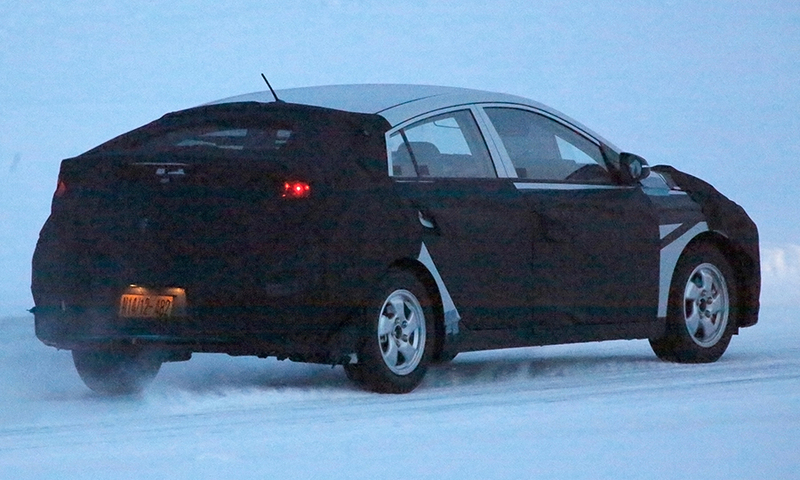 It is due in 2016 as a 2017 model and will likely be marketed in two body styles, similar to the Prius and Prius V. But it isn't expected to be offered as a plug-in hybrid, such as the Chevrolet Volt or Prius plug-in hybrid; the Sonata PHEV is expected to serve that market for Hyundai. 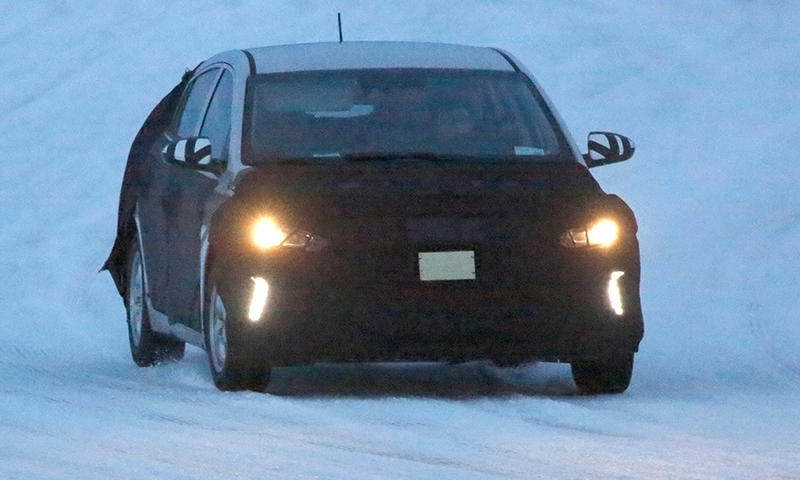 It will be based on Hyundai's next Elantra, which will feature a new platform. 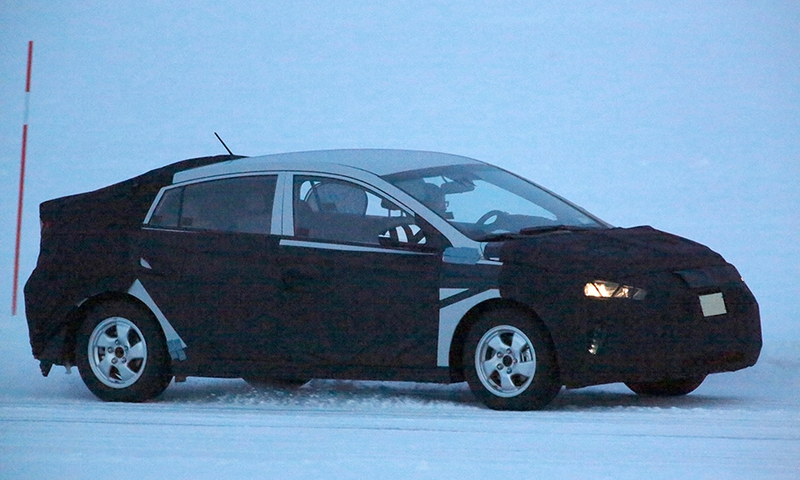 Power will likely come from a 1.6-liter gas engine and electric motor using lithium batteries. 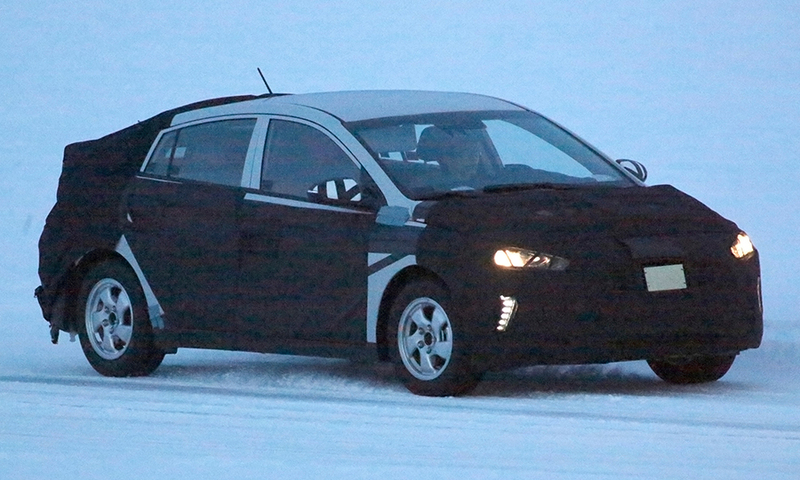 Reports indicate Hyundai plans to showcase new technologies on the hybrid. And given that Hyundai's current compact Elantra delivers 40 mpg on the highway, the Hyundai hybrid could well generate north of 50 mpg or more.